I was fortunate enough to be at the “right place at the right time” when a friend of mine called me from Los Angeles to ask me where she could find a vintage gown for a very important movie premiere she was headed to in a week. 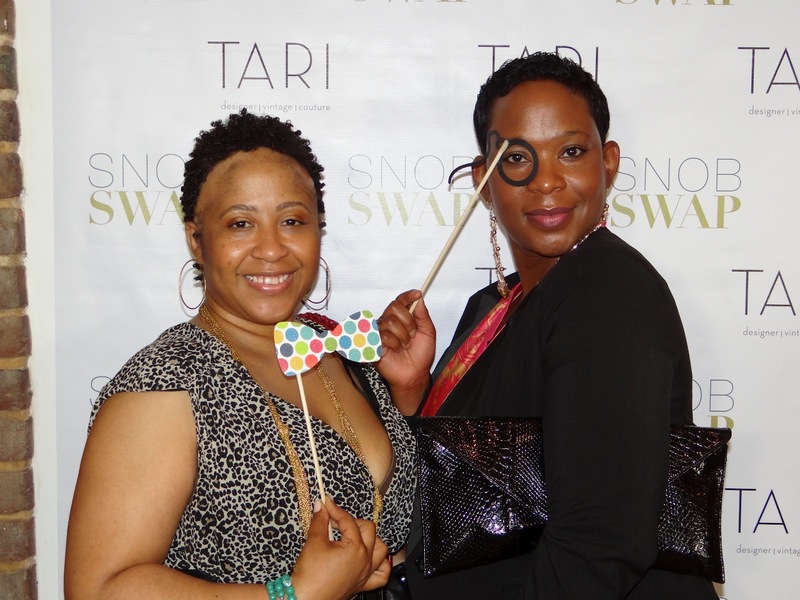 That right place and right time happened to be the night I was attending The SNOBSWAP Sip & Launch party that took place on April 19th at Tari Boutique in Georgetown. “You have to log on right this minute and get a dress, shoes, baubles, your entire outfit!” I’m positive that she did because just last night, I received a text from her premiere that simply said “Thanks” with a picture of her in head to toe vintage Chanel. 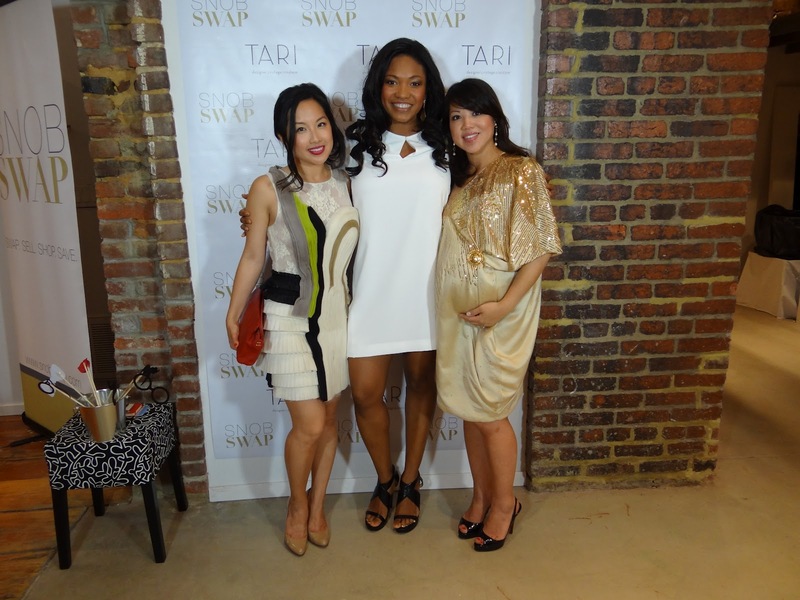 I also attribute it to luck that I was invited to the SNOBSWAP Sip & Launch because it was one of the best launches I’ve ever attended! I hadn’t yet been formally introduced to this awesome online community. 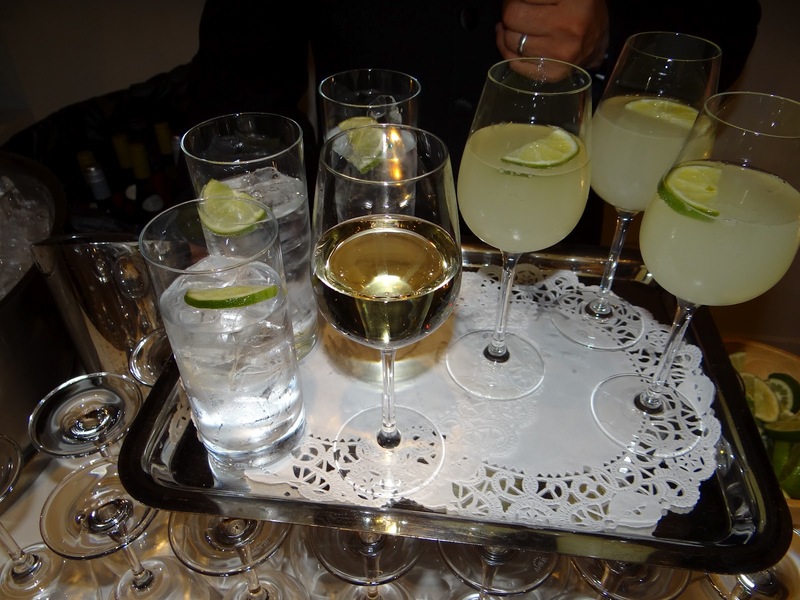 The clothes were undeniably elegant, the champagne and lychee spritzers were refreshing and tantalizing and the fashionable opportunity to meet and network with fellow bloggers and socialites was electrifying. 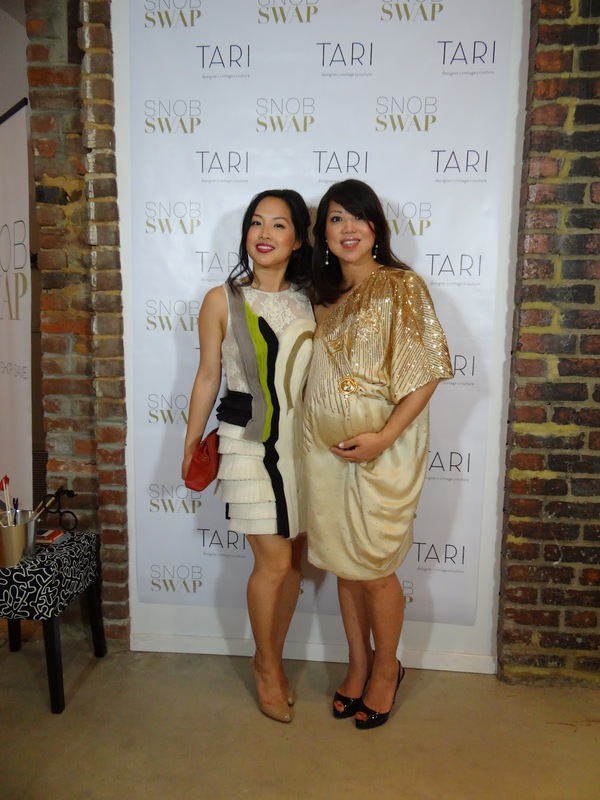 And the highlight of the night was meeting the creators of SNOBSWAP, a sister powerhouse duo, Emily Whang and Elise Dang. These two women have not only become my latest source of inspiration in business and fashion, they’ve become my style icons as well. I’m so excited for them and their new business endeavor! 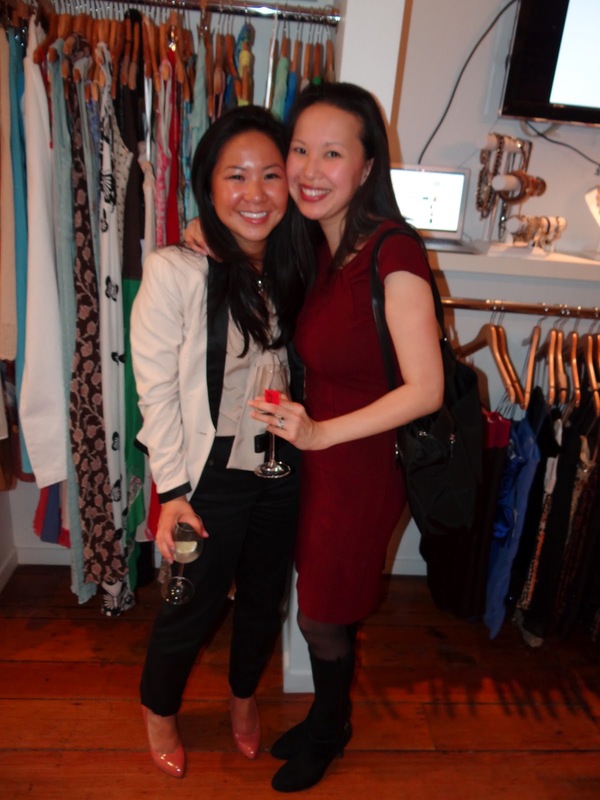 A few days following SNOBSWAP‘s Launch Party, I was able to interview the sisters. Clarendon Moms: I meet a lot of women, especially moms that are interested in starting their own businesses, but are “afraid” to take the leap. What advice would you give to them to take the risk and go for their goals? Elise: Coming from a legal background, I’m pretty risk adverse so my advice is to take “baby steps” before taking the leap! Make time in your day or week for your personal passion, conduct research, test the waters, and get feedback to see if your idea is worth the leap. And set a family plan for when you do take the leap. It’s so important to have the support your family. I also found talking to other mommyprenuers to be very helpful as well. You may have to sacrifice even more sleep but remember life is short and you’re so worth it! Another mommy birdie recently told me – don’t feel guilty for taking time out to pursue your passion and ask for help if you can because you being happy makes everyone else happy. It’s a scary leap but I’ve finally found my own work-life balance that works for me now and I couldn’t be happier. Wheeeee! 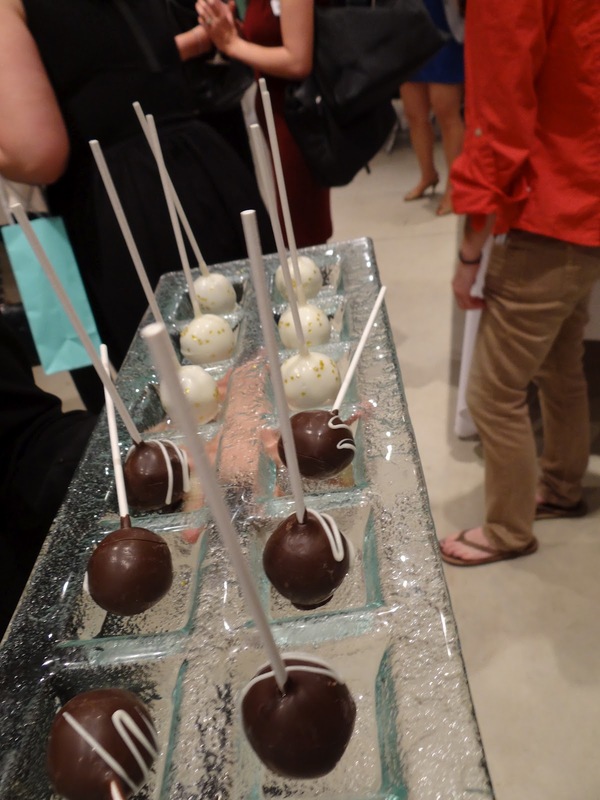 Clarendon Moms: Sometimes going into business with a partner that’s either a best friend or relative can be “tricky”. How are you two different and how do your differences make your partnership work? Elise: Since, I’m the older sister, I feel comfortable taking the lead, but I trust Emily completely to come up with strategy and fully execute it. Emily’s business experience in luxury retail strategy, consulting, IT, and belief in SNOBSWAP has been a tremendous and necessary asset in launching the website. Emily: We make a great team and working with Elise is pretty amazing. 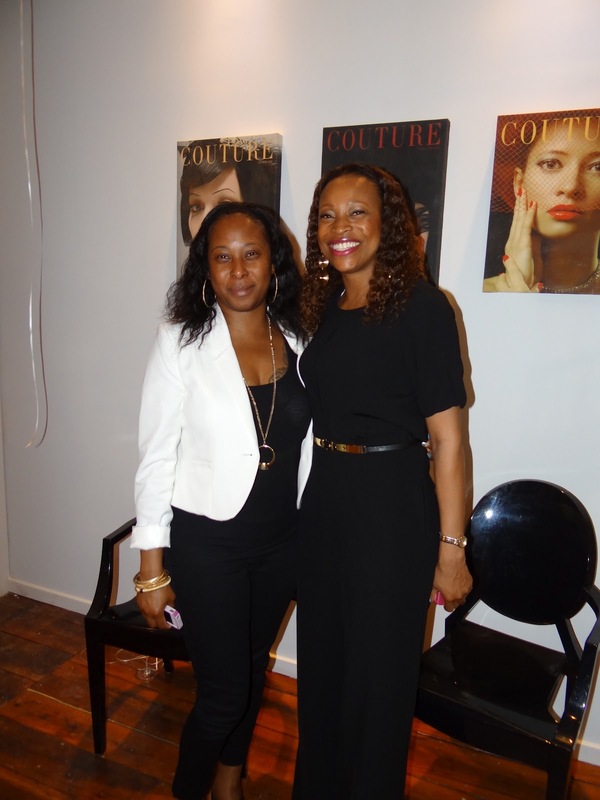 She is a true innovator, with a strategic vision, passionate drive and deep insight. 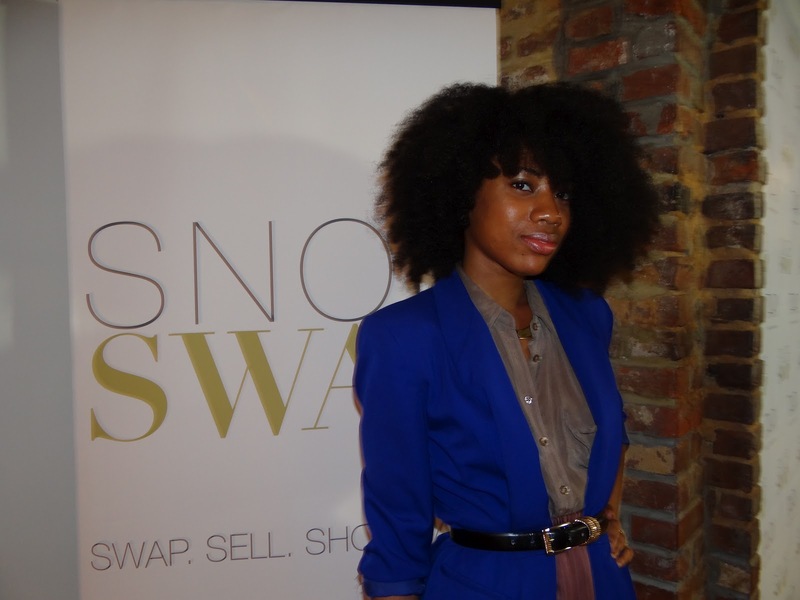 Elise shaped the SNOBSWAP concept from just an idea into a sophisticated online marketplace. Clarendon Moms: I am currently reading the book “By Invitation Only” about the women who started Gilt. I’ve found some new inspiration thru them and now thru you. Are there any business models/role models that inspired you? And why? Elise: What a compliment! 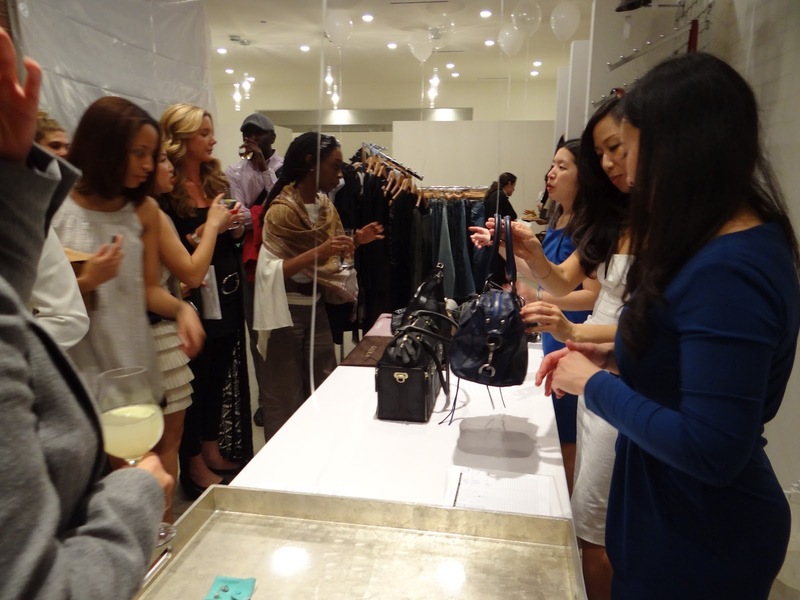 There were a mixture of business models that have inspired us which include, the thrill of swapping, and the savings on designer labels from consigning. All entrepreneurs who we’ve met have inspired us just by the mere fact they took the leap to do what they love! We find female business leaders and mommyprenuers especially inspirational, including the founders of Gilt.com, Sara Blakely founder of Spanx, and grannyprenuer, our grandma, who had four kids and opened the first female-owned sporting goods store in Taiwan. Emily: Thank you! Other role models who inspire us include Diane von Furstenberg and Steve Jobs. Diane von Furstenberg is amazing, she came to New York with a suitcase full of dresses she had created and over the last 30 years, saw great success. 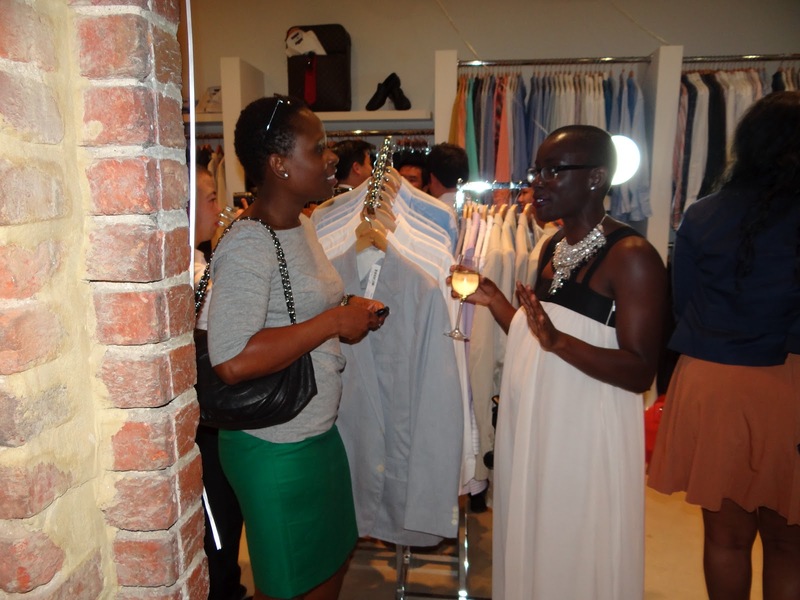 She is amazing, a savvy businesswoman, humanitarian, and has largely supported important women initiatives. Steve Jobs has been immensely inspiring, his passion and legacy. From his “do what you love” mantra to his keen aesthetic eye, and his innovation vision. Clarendon Moms: And finally, what’s next for you two? Are you planning to launch any Apps for the Ipad/Ipod? Styling Events? Elise: I plan on having baby #2 in 6 weeks! ☺ We do have exciting plans for SNOBSWAP in the pipeline coming soon! Emily: It’s too early to unveil but stay tuned!